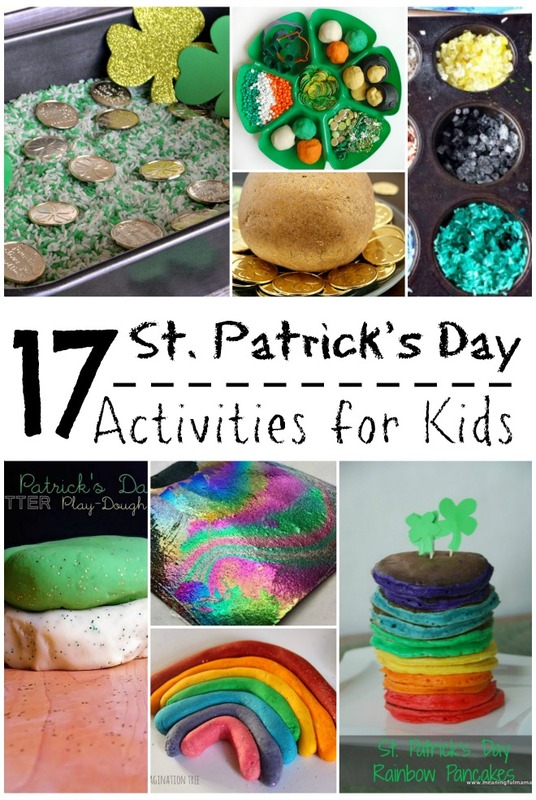 17 Super Fun St. Patrick's Day Activities for Kids! 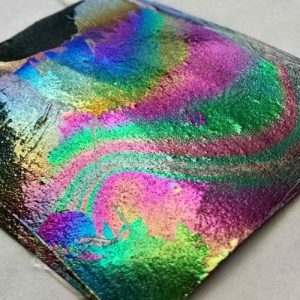 Do you have the luck of the Irish? 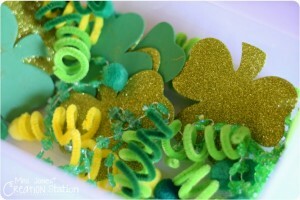 How would you like to create some luck this St. Patrick’s Day by doing some super fun activities with your kids. 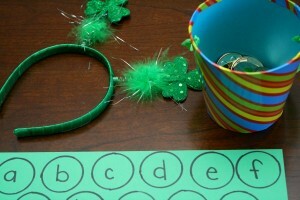 I have assembled 17 of the most super fun St. Patrick’s Day Activities for Kids. 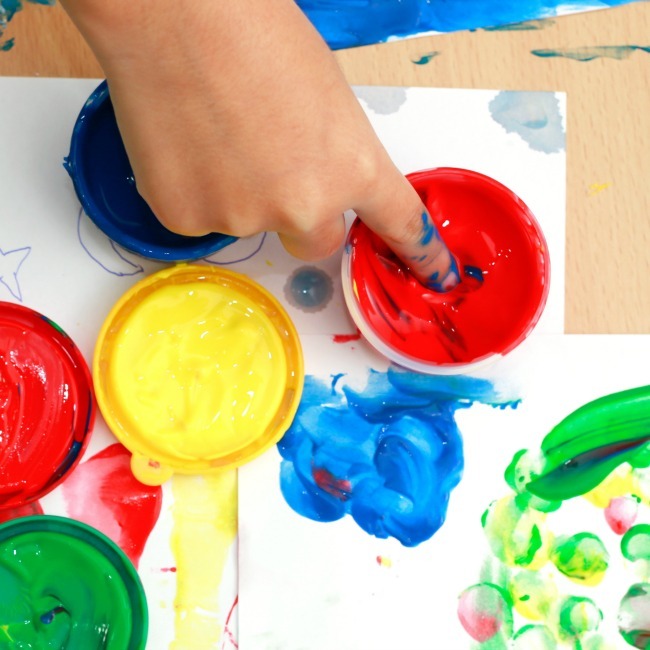 There are sensory activities, play dough, fun food, and other fun activities.. a little pot of gold at the end of the rainbow for everyone! 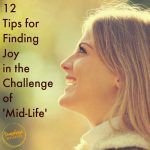 Note, to check out the activity, click either on the name of the blog or the picture that goes with the activity. Thanks! 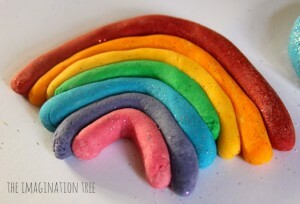 Check out this super fun glitter play dough from The Imagination Tree. So much fun! 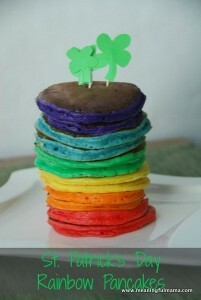 Wouldn’t it be so much fun to whip up some rainbow pancakes for breakfast? 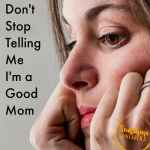 Check out this idea from Meaningful Mama. 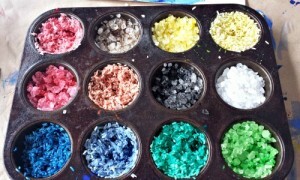 KCEdventures came up with this super fun idea to experiment with color and rice. Slime! Gak! So much fun! Your kids will love searching for coins in this messy fun from Pleasantest Thing. 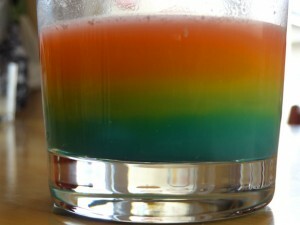 Instead of eating Skittles, Gift of Curiosity came up with this fantastic rainbow science experiment using them! 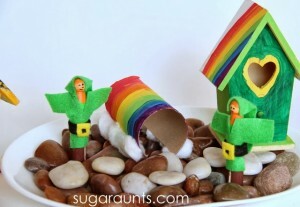 This Pot of Gold Rainbow Shaker from In the Playroom looks like a fun project for even small kids. 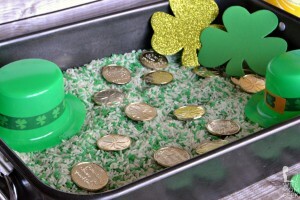 Such a fun sensory bin idea from Mrs. Jones Creation Station. I love so much about this super fun play dough tray from Cutting Tiny Bites. Seriously, I want to play with this right now! 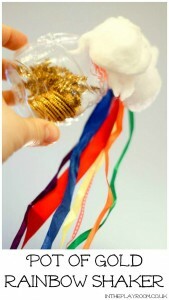 This rainbow sensory bottle from Preschool Inspirations is really gorgeous! Oh goodness, I don’t know what would be more fun– creating this small world or playing with it afterwards. 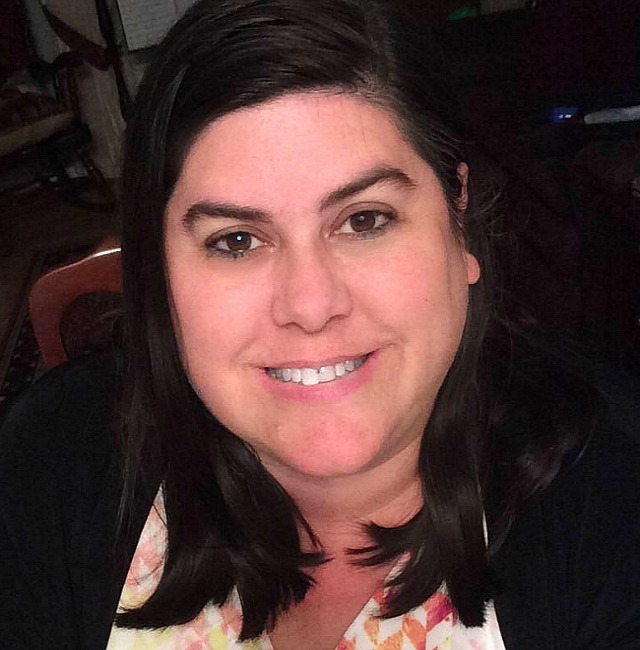 Great ideas from Sugar Aunts. Such a fun way to integrate music into the holiday from Kids Craft Room. 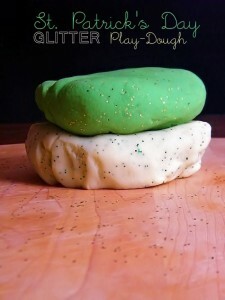 The luck of the Irish would definitely be with you if you whipped up a batch of this glitter Play Dough from Kid Things. 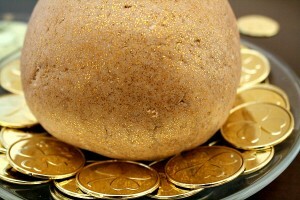 And to really kick it up a notch, make this gold play dough from Fantastic Fun and Learning! 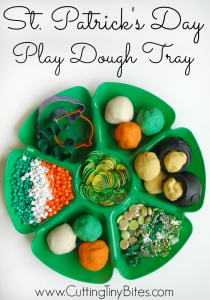 Another super fun idea from Fantastic Fun and Learning would be to make St. Patrick’s Day soup. 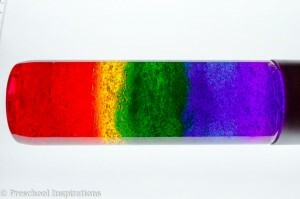 A great STEM activity from Science Kiddo would be to make this beautiful rainbow paper. 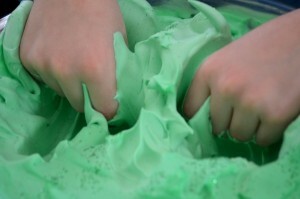 Check out this fun Sensory Bin from Mrs. Jones Creation Station. And more great idea from Fantastic Fun and Learning. 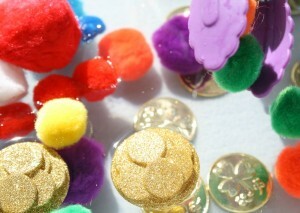 Use the gold coins to practice letters! There you go! 17 Super Fun St. Patrick’s Day activities. So, go find your luck and have a blast at the same time! Thanks so much for including our sensory bin. Pinned!